This was the last sunset I got to enjoy looking over Posto 9 on Ipanema Beach in Rio. 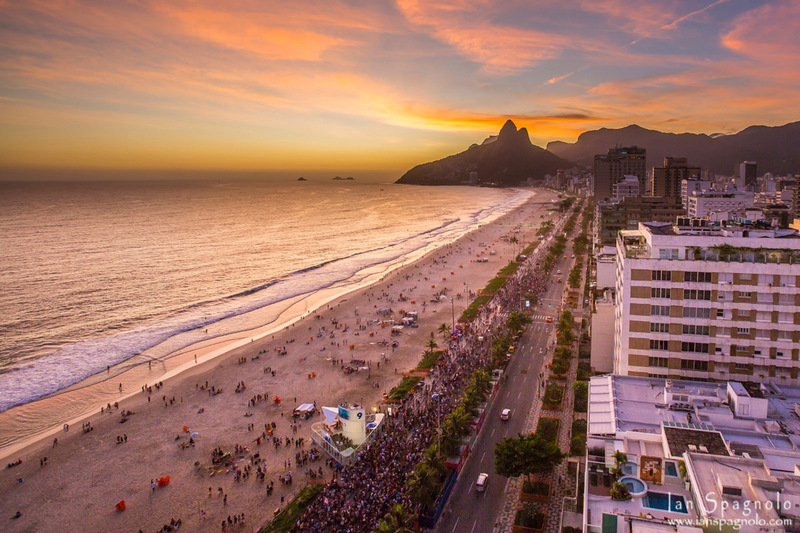 It was also the day of the street party, where they shut down the entire street along Ipanema and it fills with people, music and of course dancing… what a sight! Jericoacoara is a small town on the northern end of Brazil, and to be honest a little bit of a pain to get to… but 100% worth it. This image is from the Essenza Hotel, my base in Jeri for the next week. Looking forward to sharing some images from here with everyone. Ok – so I haven’t exactly been regularly posting for a long time now due to a number of factors… but I’m back baby! Finally I have rebuilt my desktop computer with what should be enough power to loom over a small pacific nation. New hardware, new operating system, and now one of those Adobe Creative Cloud people too… everything is so fresh and shiny and has that new car smell to it. While having new stuff is always fun… what I am really looking forward to is going back through all the photos I have just been storing for the last 18 months or more, and finding what hidden gems I have. I know there are some rather large panoramas sitting on my hard drive that I can’t wait to see. Oh… and of course Summer is coming. Very much looking forward to serious catch up time with some sun, surf and sand. 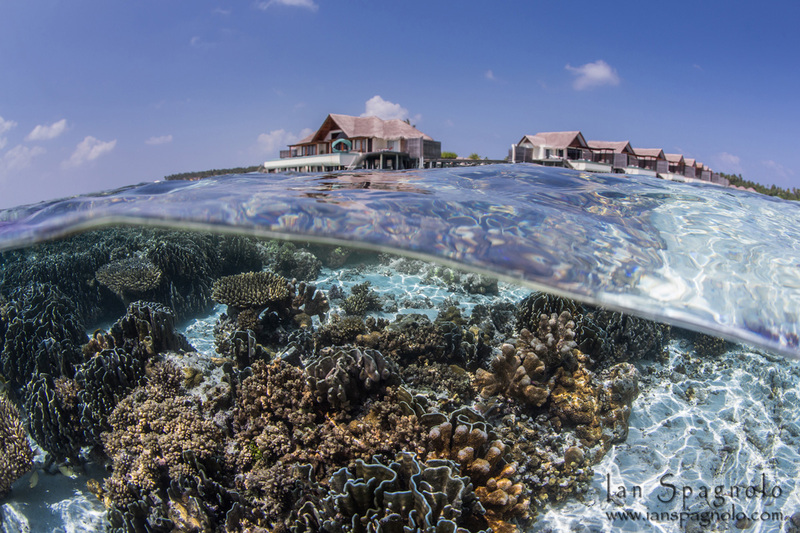 I must ask… where is your favorite place for total relaxation? 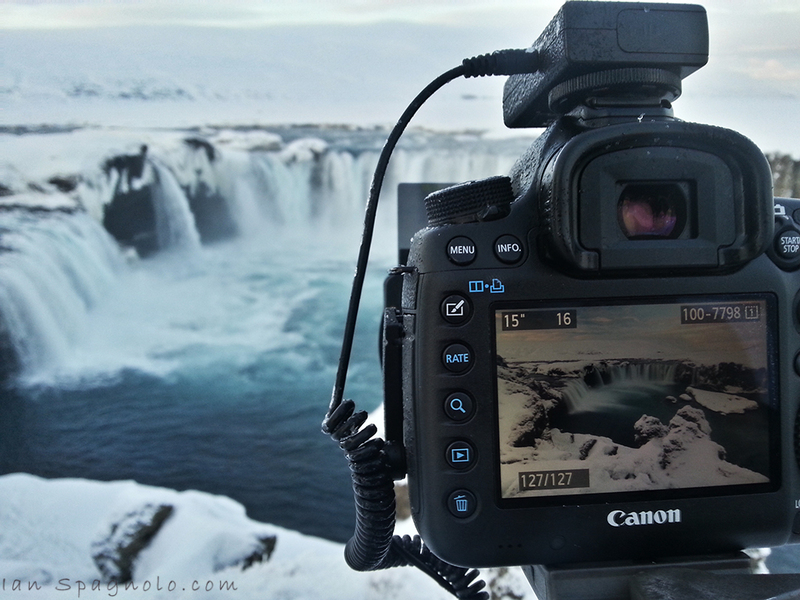 A few posts back, I showed you a peek from Behind The Lens at Goðafoss – Waterfall of the Gods. This is the image that I was taking of this amazing waterfall in the Mývatn district, Northern Iceland. Goðafoss or Godafoss was named after Christianity became the official religion of Iceland around the year 1000, and the lawspeaker Þorgeir Ljósvetningagoði, threw statues of the Norse Gods into the waterfall. The Jetty is usually a nice vantage point to watch a sunrise from… and this morning did not disappoint in any way. 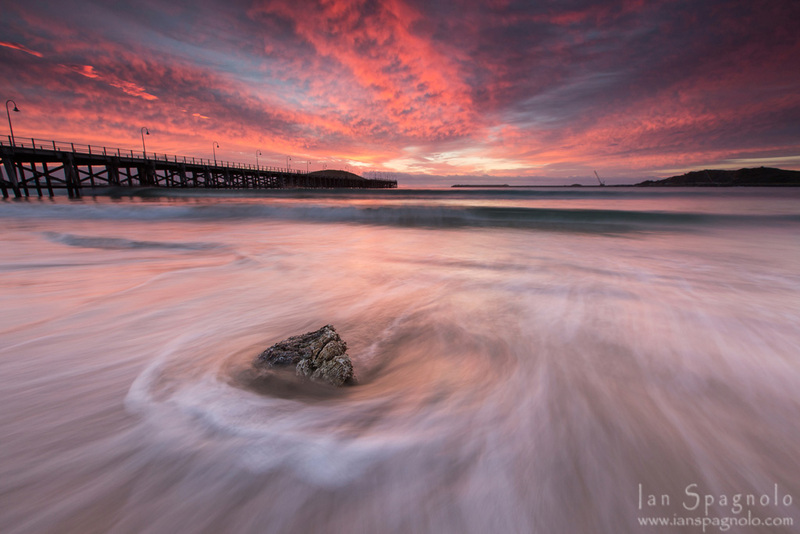 No matter where else I seem to travel in the world, I always love shooting seascape images around Coffs Harbour. The troll Hvítserkur, forever frozen in time. Legend is that the rock formation is a troll that was caught by sunrise and turned to stone. The formation is also known as Dinosaur Rock, and located in Northern Iceland. 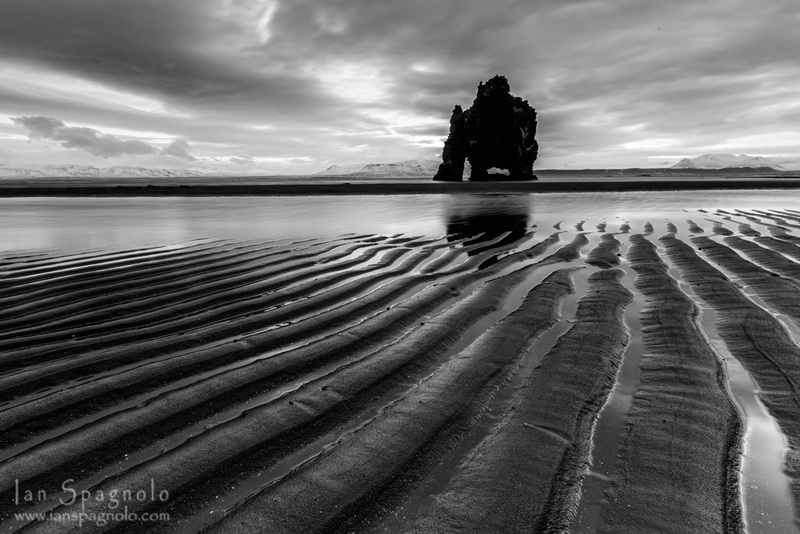 I don’t normally do a lot of B&W landscapes, but this one just works for me. Sometimes you have to go that little bit further to get the shot you want… It was a little cold getting this shot so didn’t hang around too long in this position. 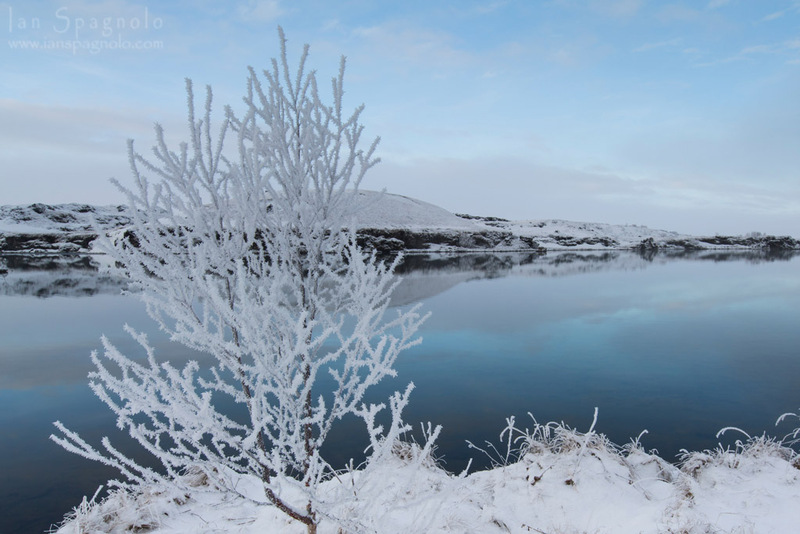 Taken in Mývatn around where they shoot some of the hit TV series ‘Game of Thrones’. 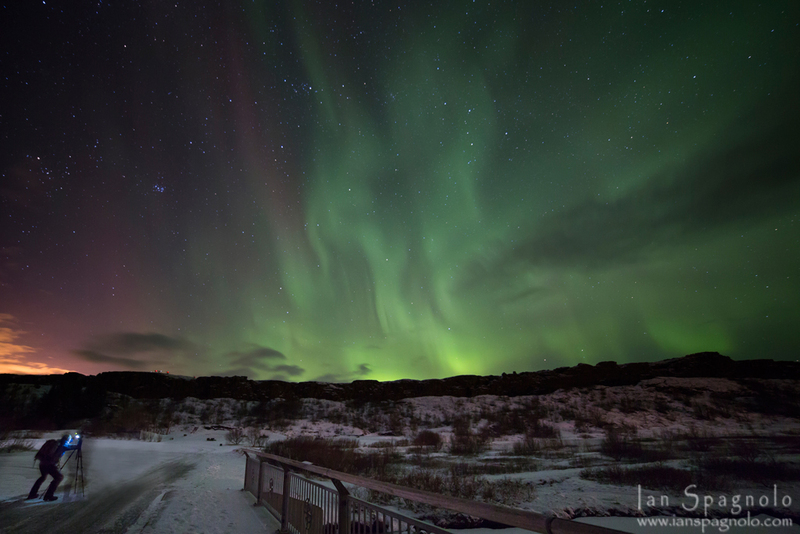 Another stunning area to put on the must see list when you visit Iceland. 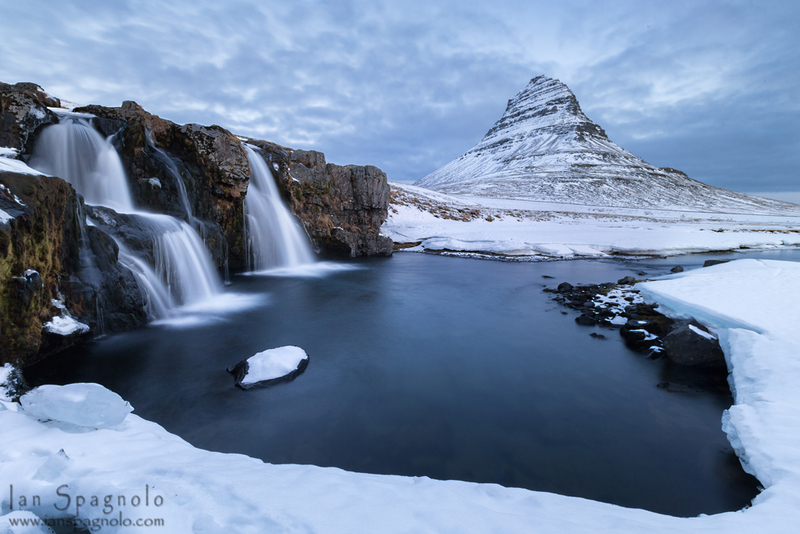 The famous Kirkjufell located beside the township of Grundarfjörður on Snæfellsnes peninsula. 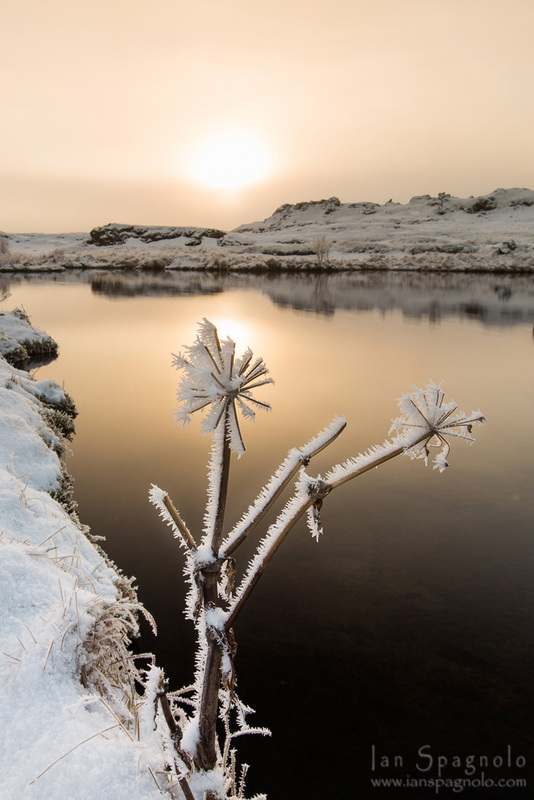 So many beautiful little spots around this area of Iceland… Happy Friday all! 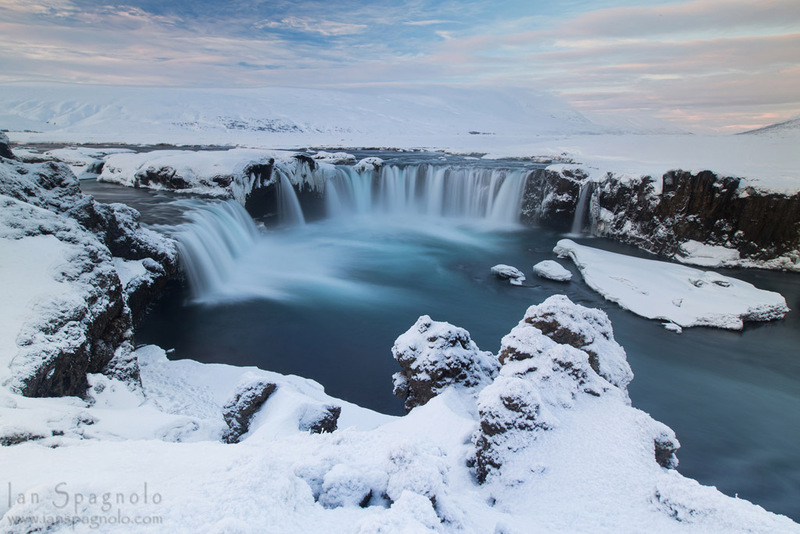 Hrafnabjargafoss in all its winter glory. 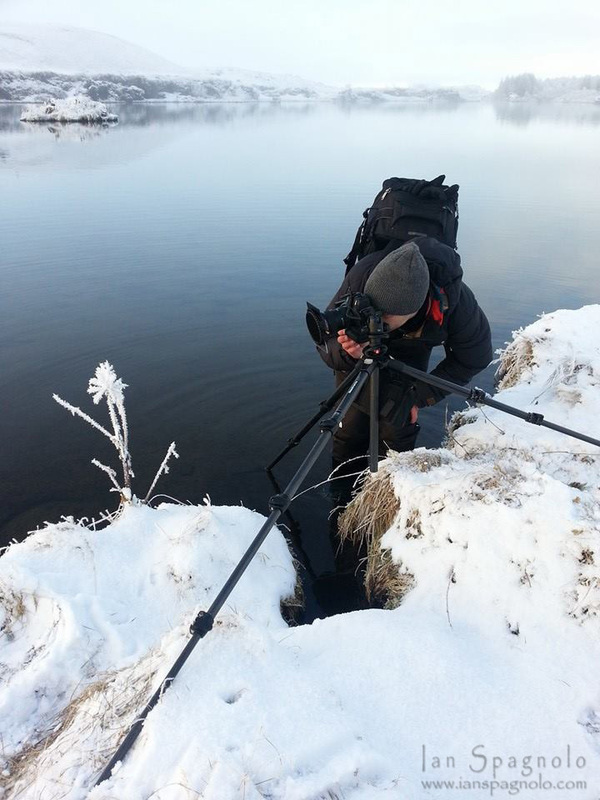 How often can you stand on a frozen waterfall and take a photo of another? 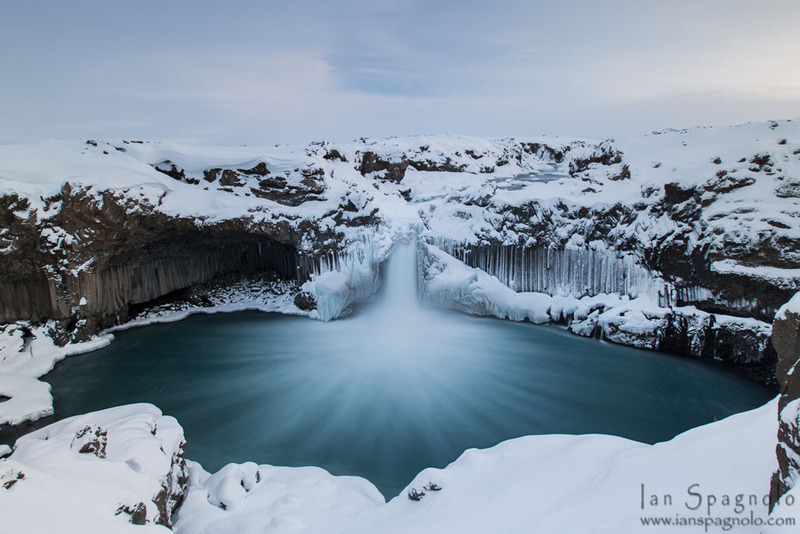 After visiting Aldeyjarfoss, It was a hard ask to be impressed with another waterfall, but with spectacular icicles formed around the entire edge Hrafnabjargafoss delivered. 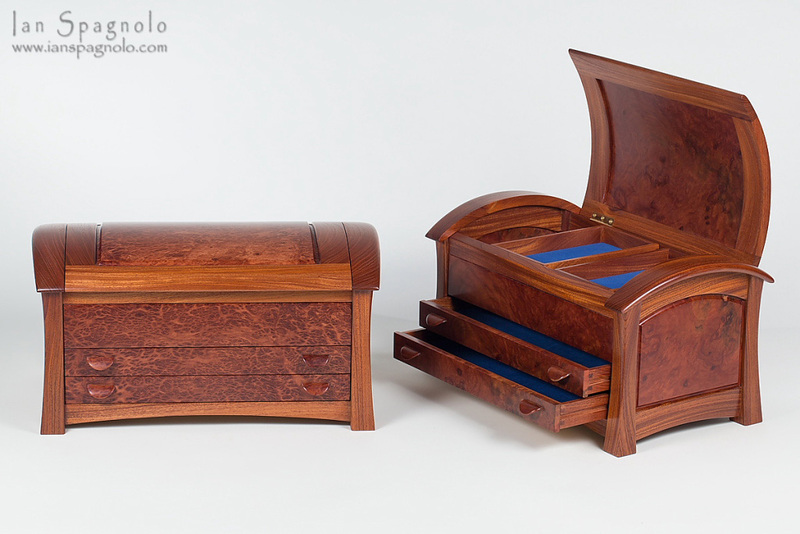 May I present a feast for the eyes…. Aldeyjarfoss! 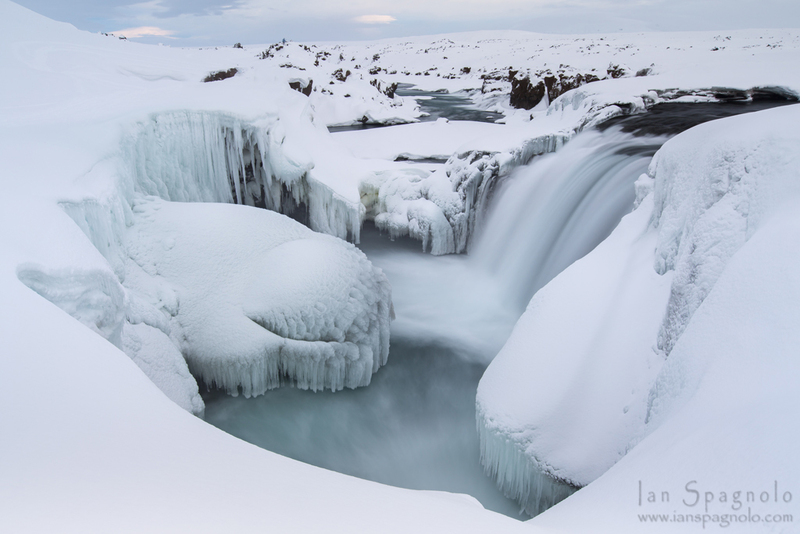 One of the most beautiful waterfalls I have ever seen, and well worth the effort to get to during winter. 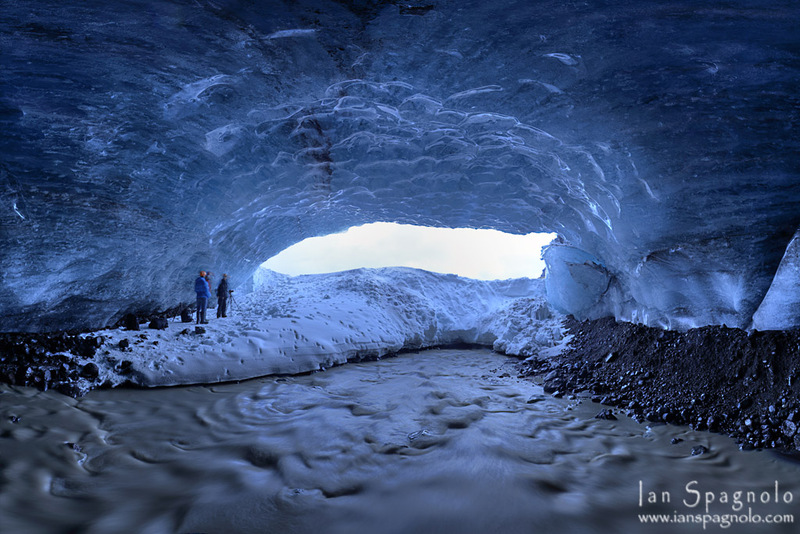 Currently working on a 600 megapixel stitched version of this shot. I have been wanting to do this for a while before I arrived in Iceland, and today I had both the chance and courage to do so. It really was not as bad as what I thought it would be. 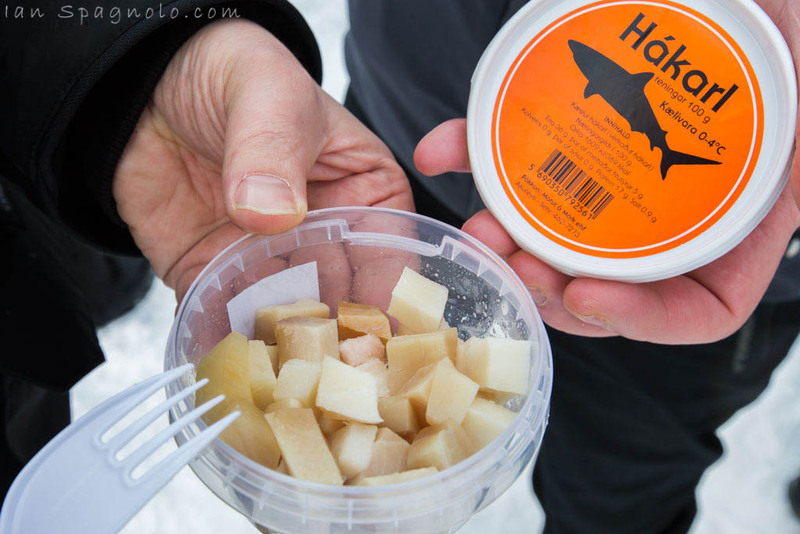 Another thing ticked off the bucket list… Hákarl – Yummo!